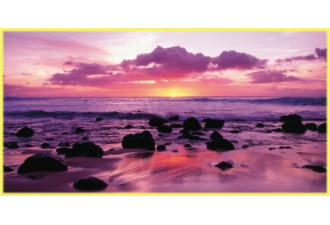 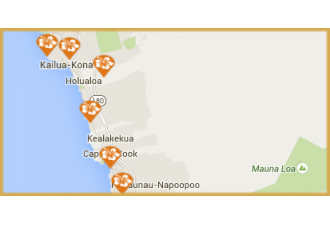 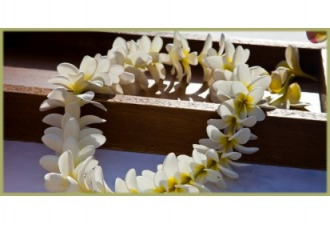 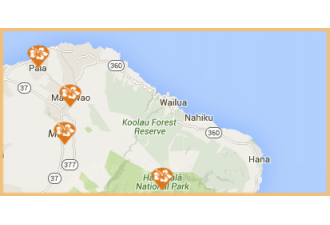 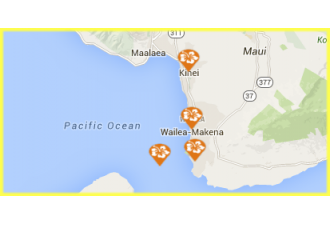 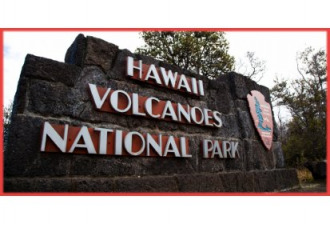 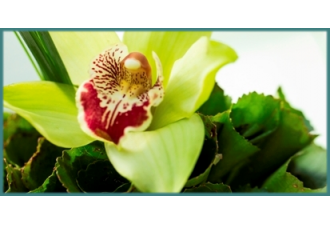 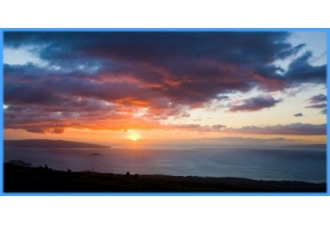 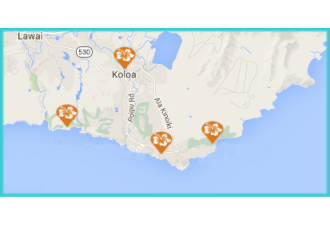 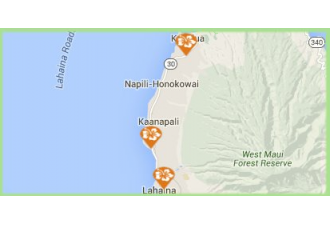 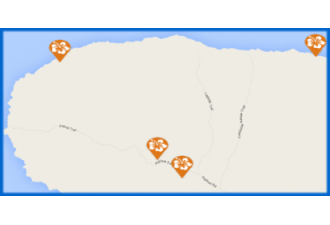 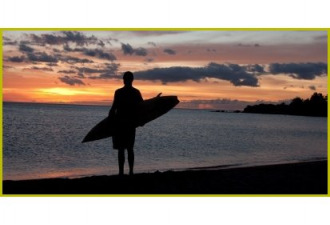 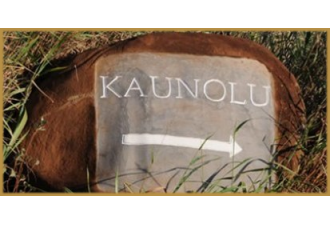 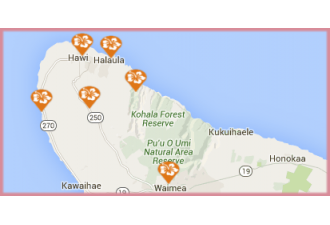 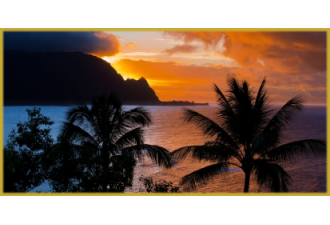 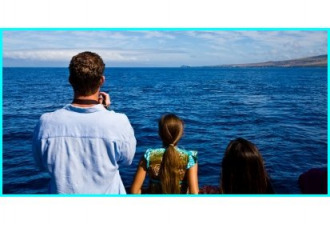 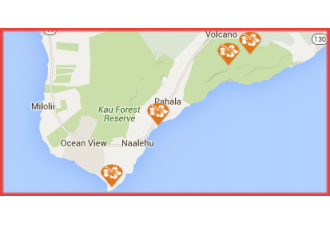 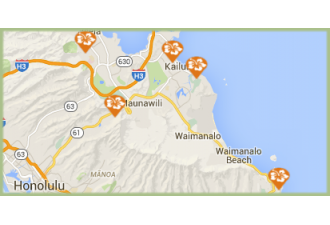 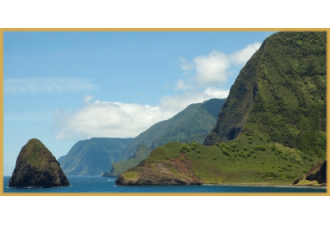 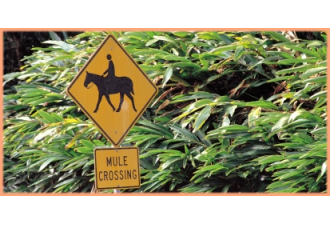 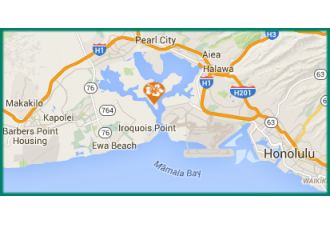 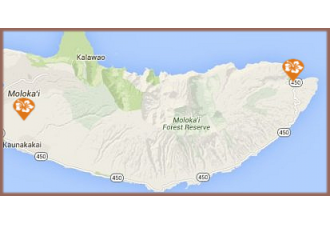 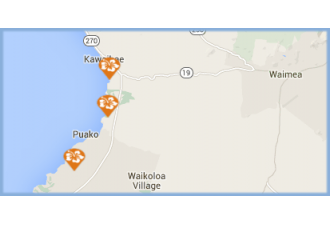 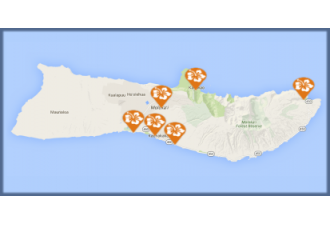 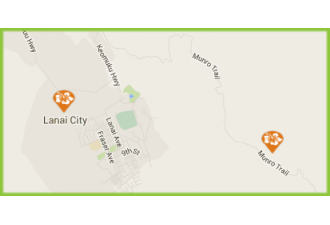 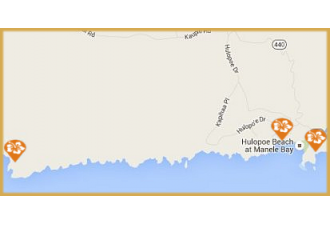 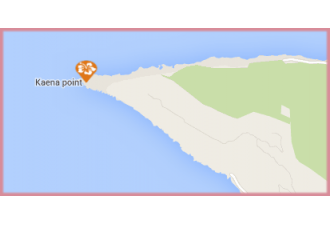 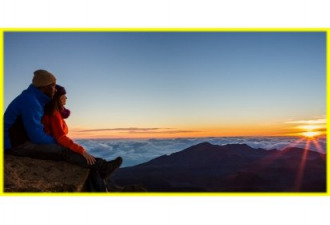 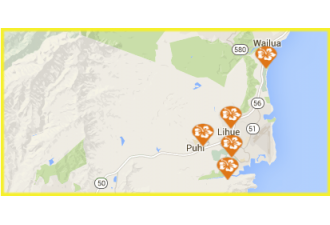 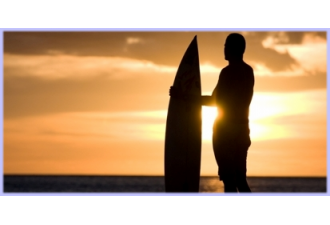 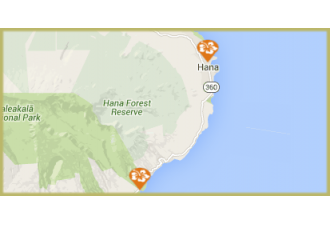 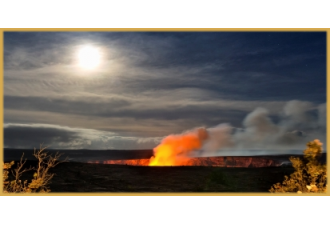 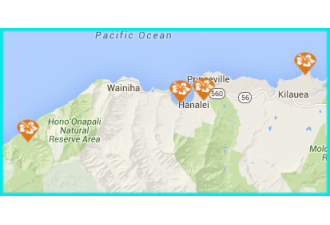 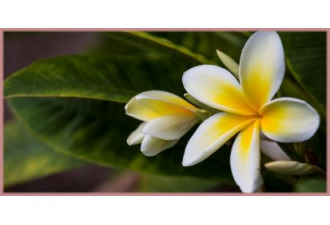 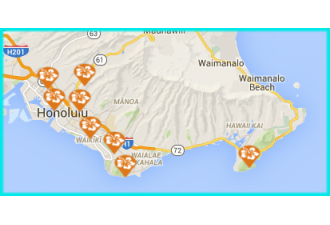 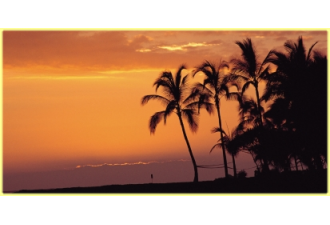 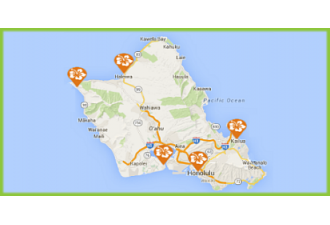 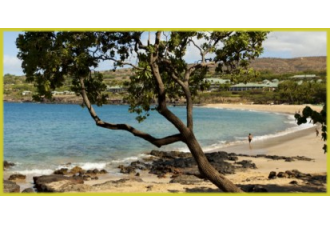 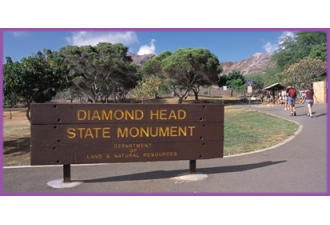 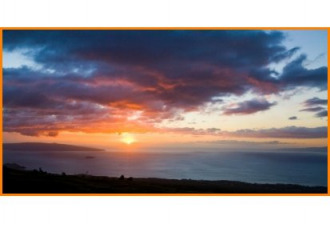 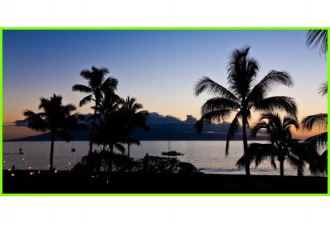 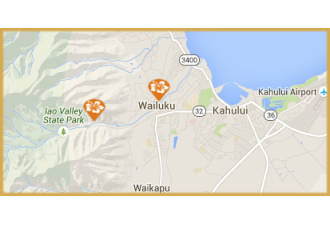 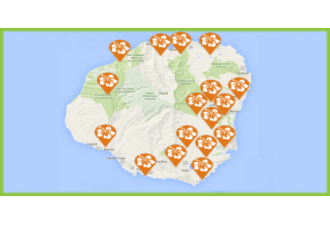 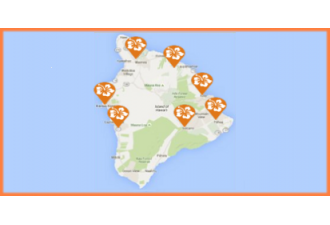 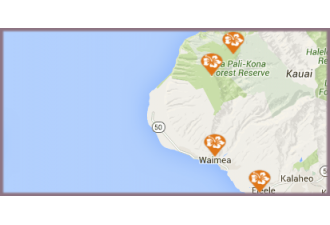 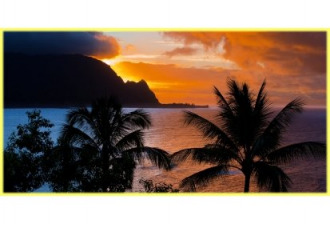 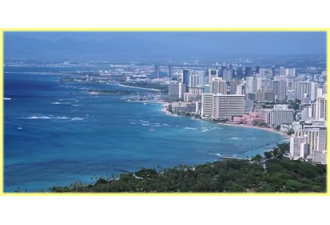 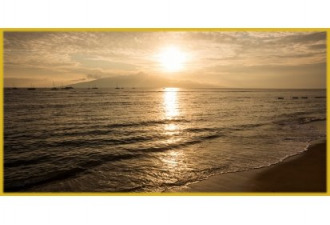 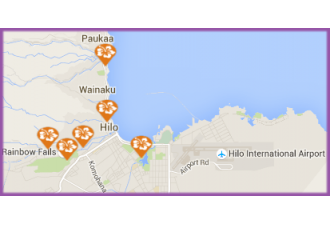 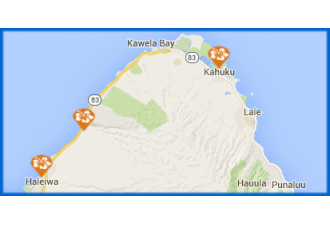 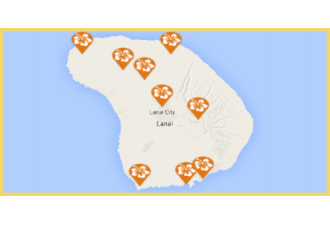 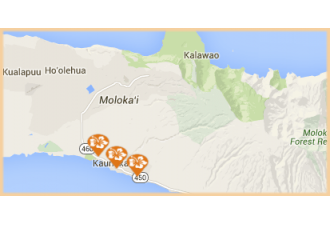 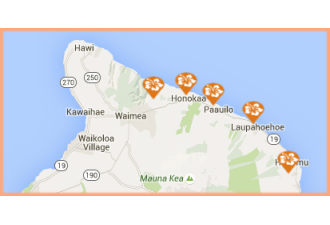 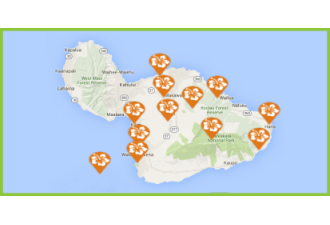 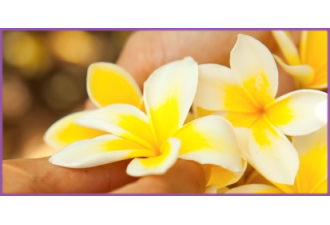 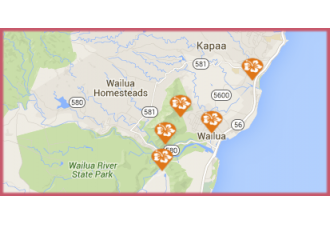 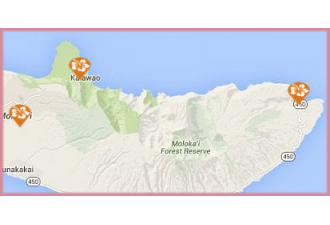 Be sure to plan your trip during one of Maui’s many special events. 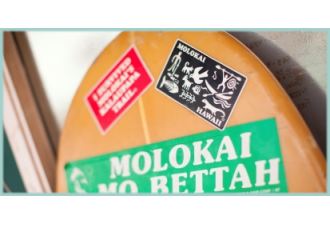 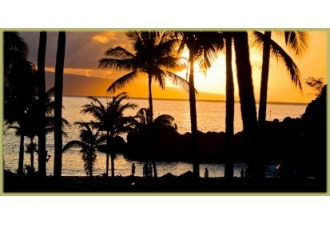 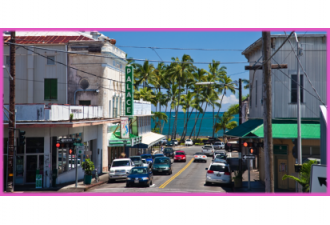 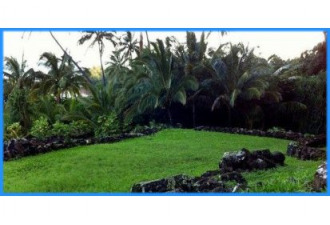 Local holidays, festivals, cultural and annual events are some of the best times of year to visit the island of Maui. 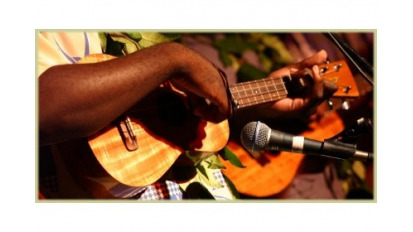 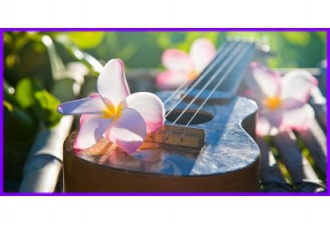 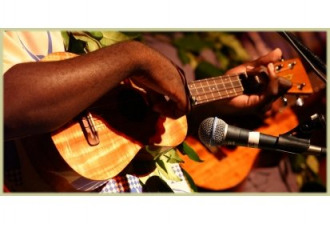 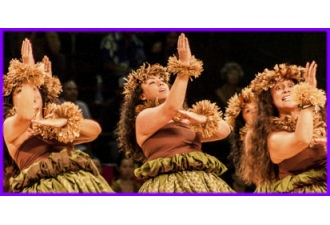 There are one-of-a-kind stage shows, cultural performances and musical events throughout the year on Maui. 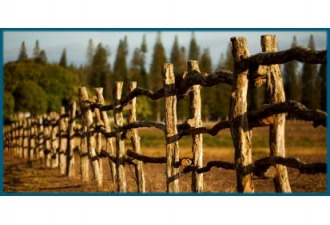 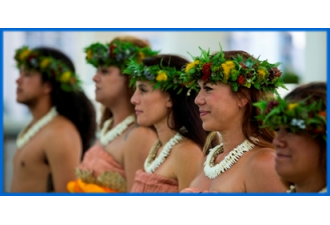 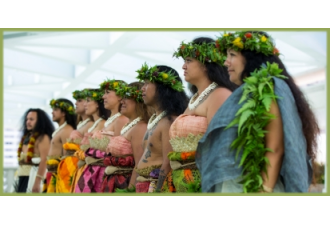 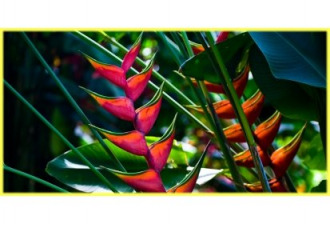 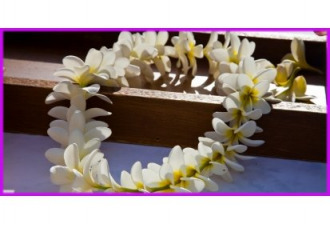 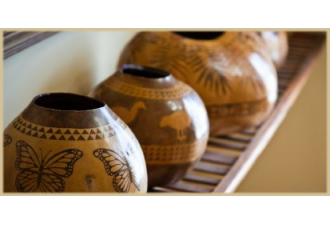 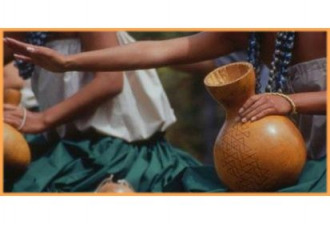 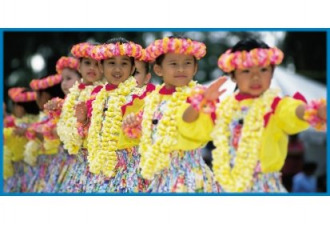 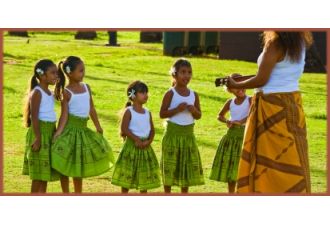 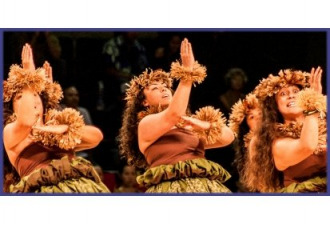 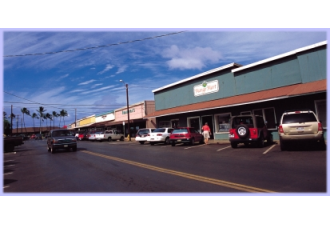 Attending a festival on Maui is an unique and exciting way to better appreciate the island’s diverse cultural heritage.